Finger Push Shift Button of the Keyboard. Close up slow panorama. Macro shot. 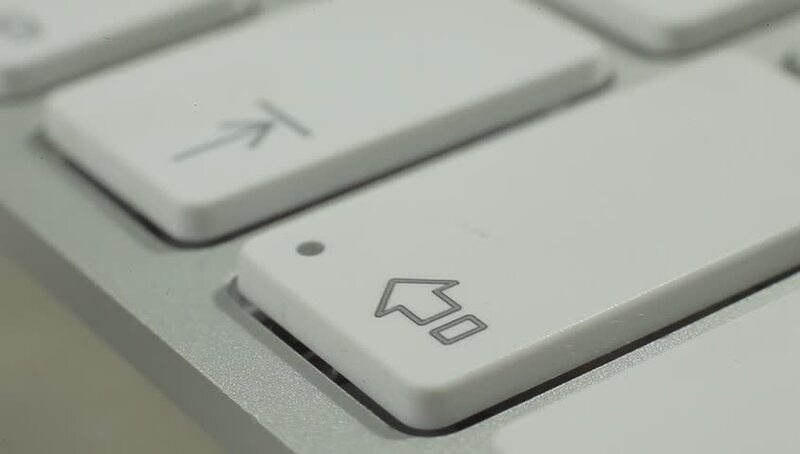 hd00:08Shift Key Button of the Keyboard. Close up slow panorama. Macro shot. hd00:07Finger Push Shift Button of the Keyboard. Close up slow panorama. Macro shot. 4k00:10Close-up of a young man typing on a keyboard. Macro shoot.